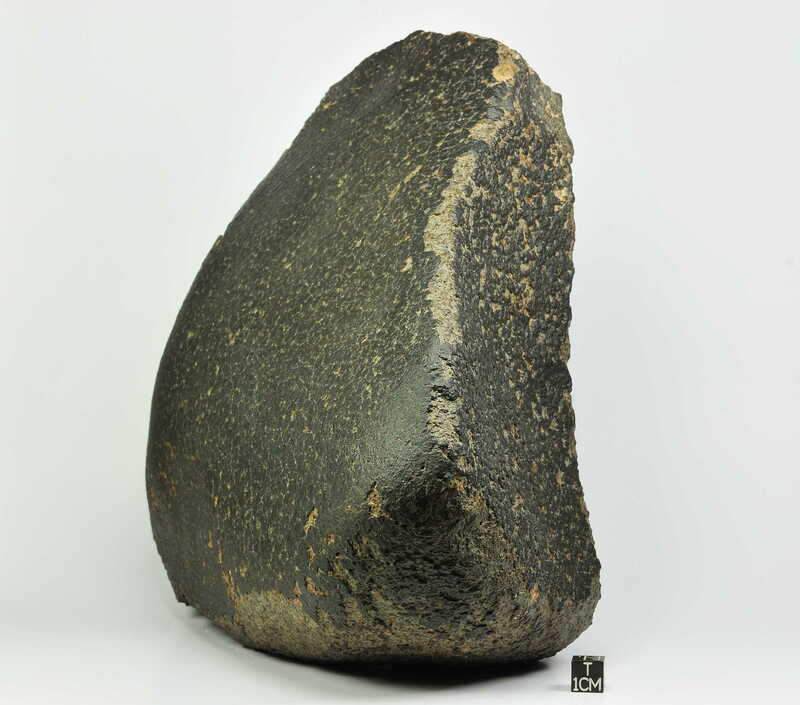 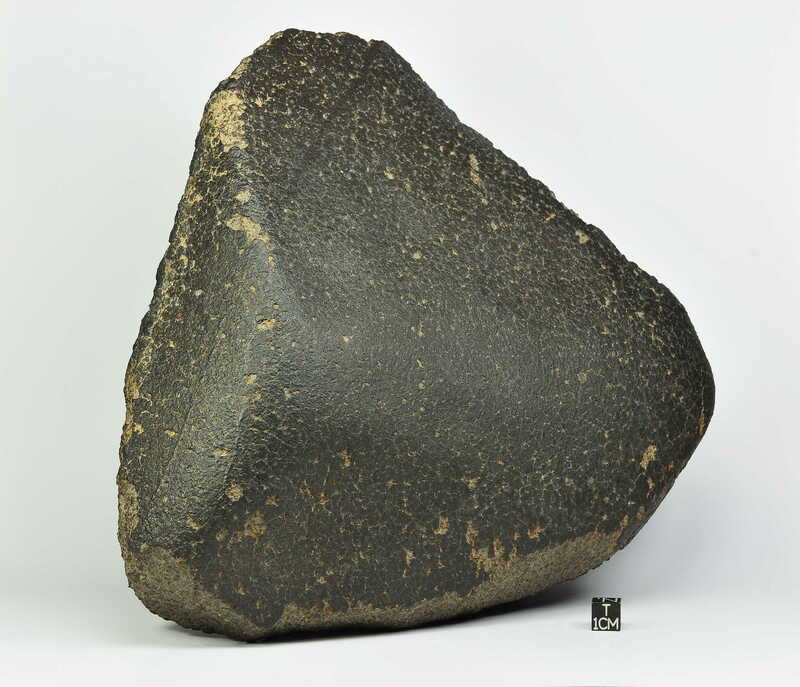 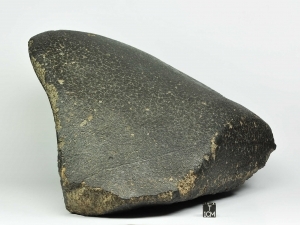 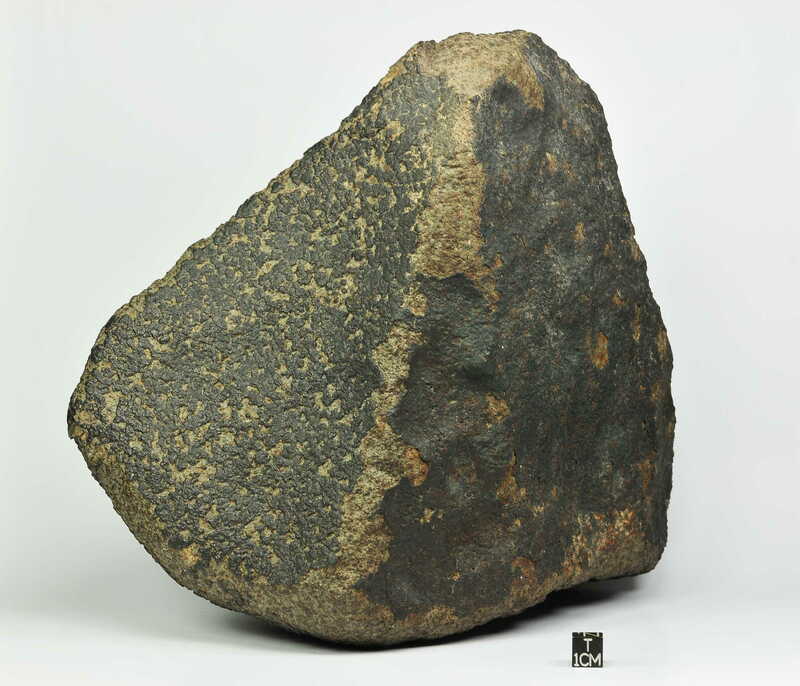 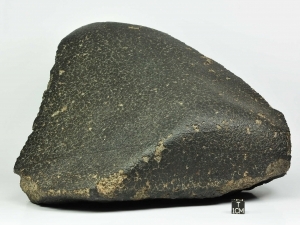 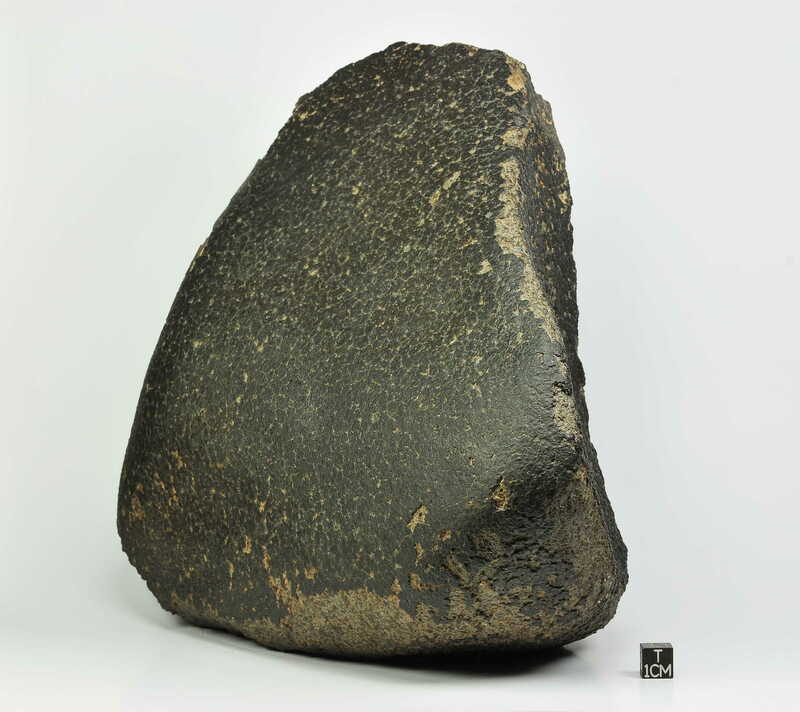 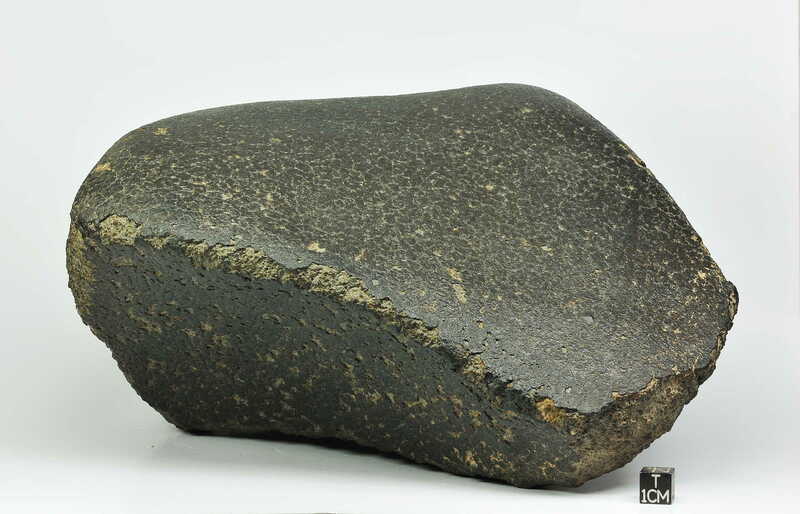 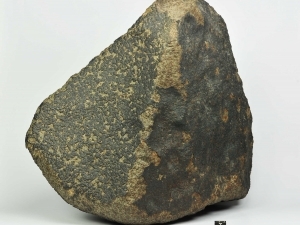 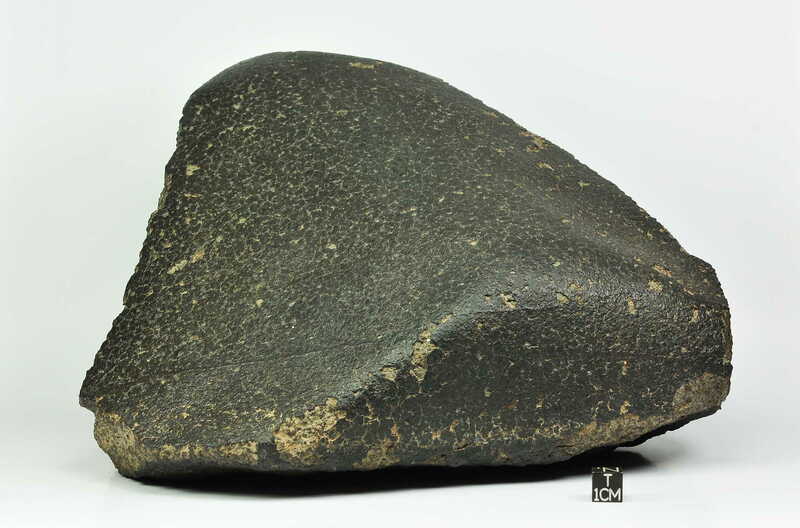 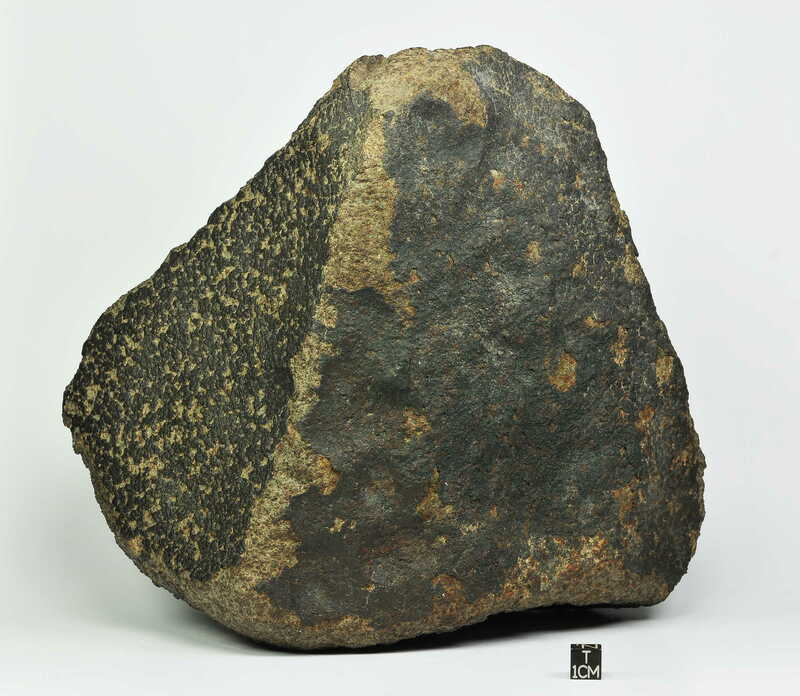 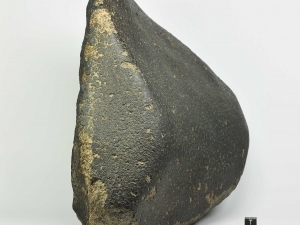 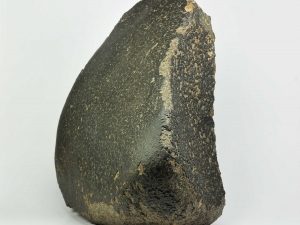 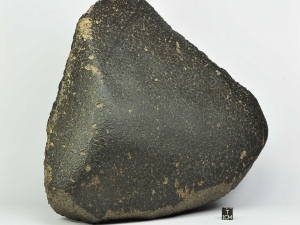 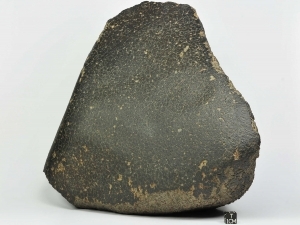 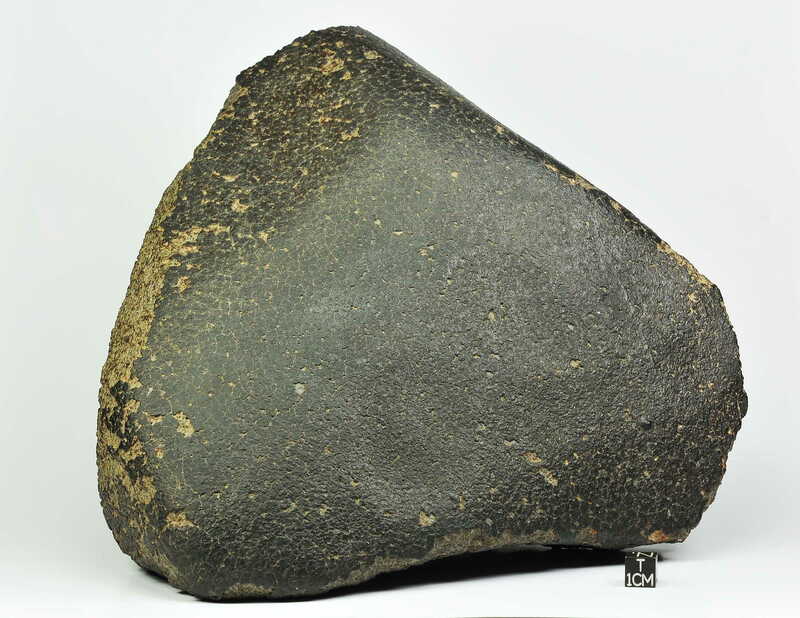 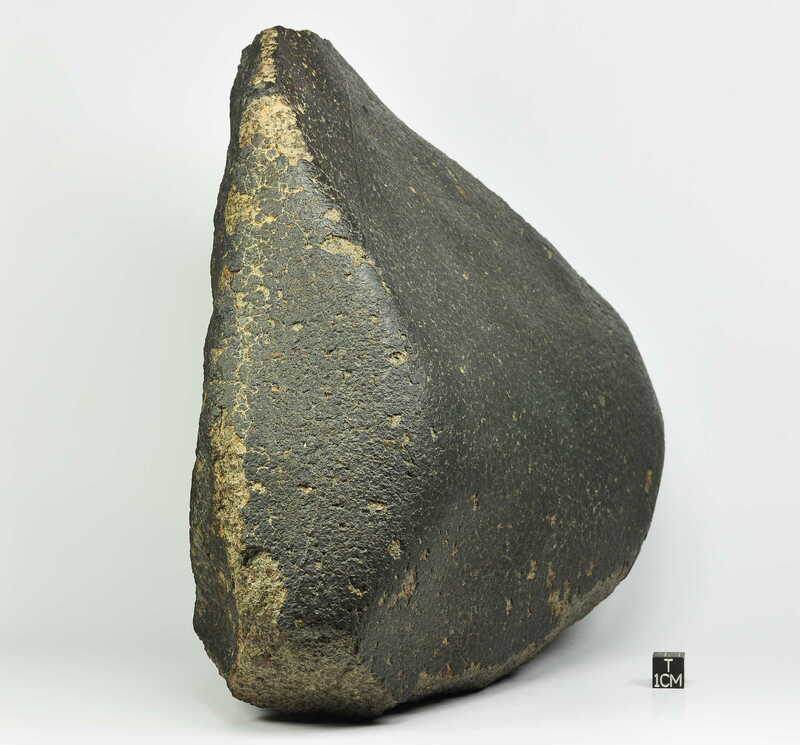 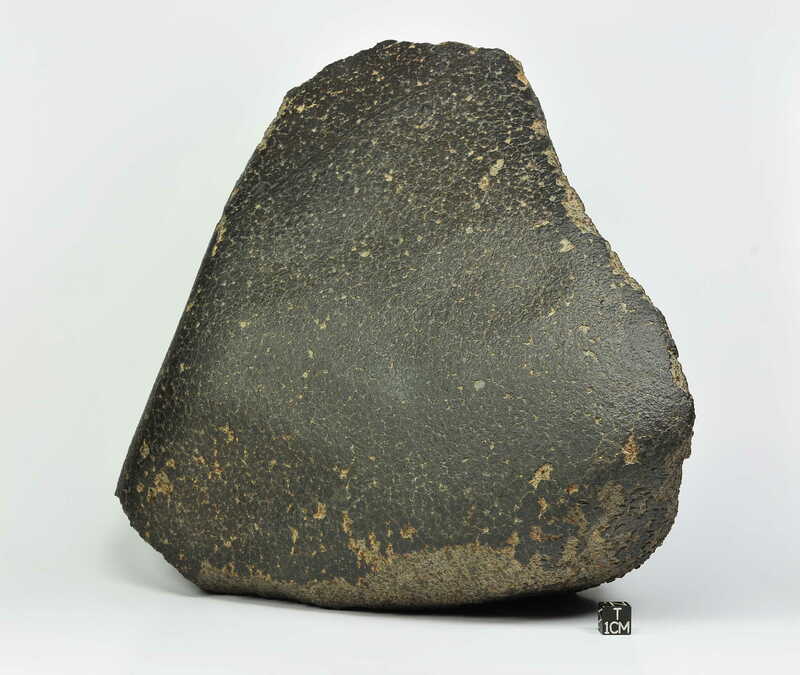 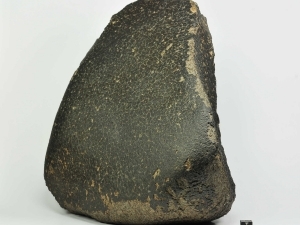 Beautiful shaped NWA chondrite (most probably H 4 or 5 type). 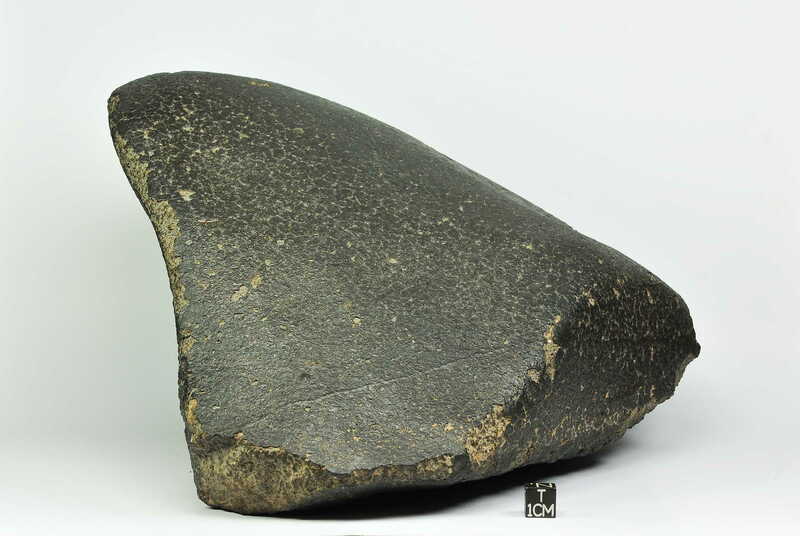 Shield shape. 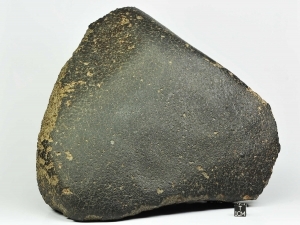 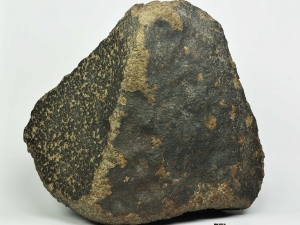 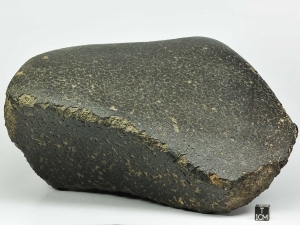 Hard to find such good desert chondrite.